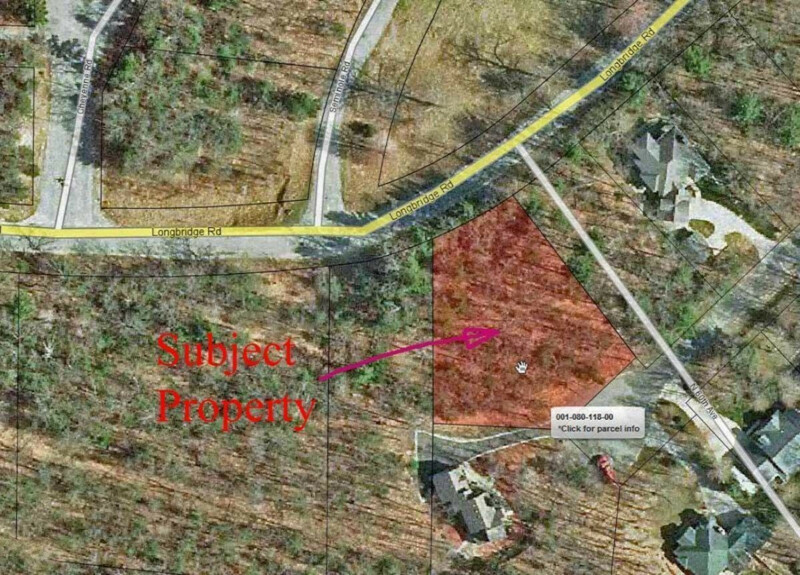 Large Wooded lot in Apache Hills Development, prime location with association boat launch access nearby. There is also Ultra Fast Internet and natural Gas available for this building site. Quiet and beautiful with a variety of large trees, close to Pentwater Village, driveway entrance off Shawnee Road for added privacy. Only site-built homes are allowed according to covenants. Sq. Ft of lot Approximate. Buyer to verify all information.